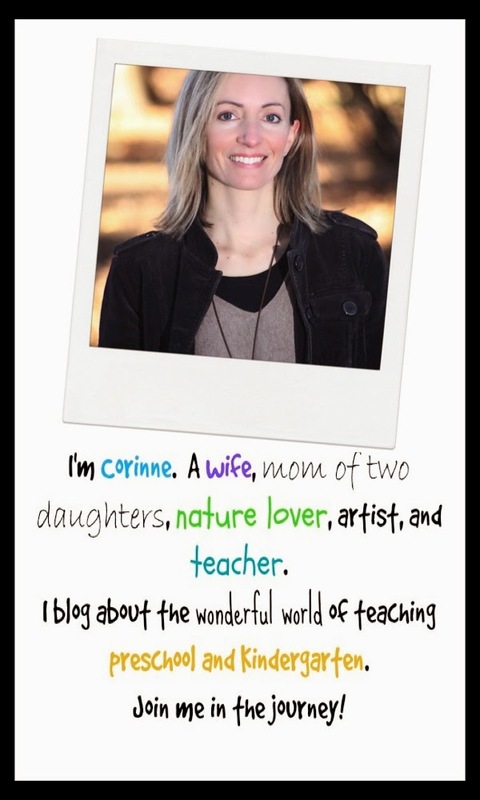 Teach Easy Resources: Clip Art Freebies for You! Clip Art Freebies for You! Thanks so much to everyone who is a follower already, as well as any new friends who'd like to jump on board! 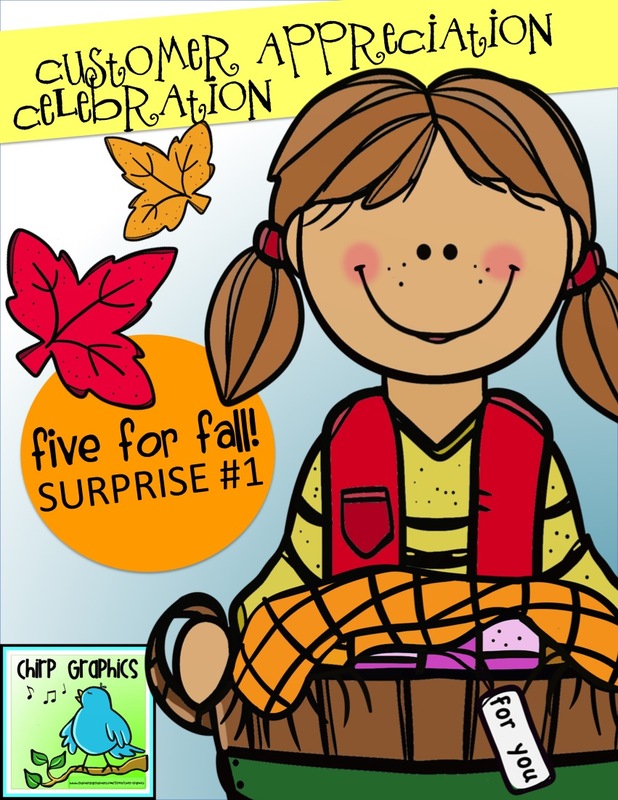 Fall Craft Ideas and a Fall Clip Art Freebie! New FREE Fall Printable Surprise! FREE Fall Clip Art Surprise!